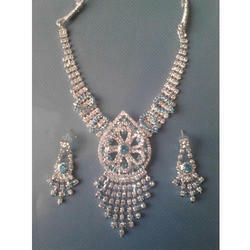 Riding on unfathomable volumes of industrial expertise, we are providing a broad array of Necklace Set. We are successfully meeting the varied requirements of our clients by providing the best quality range of Fancy Imitation Necklace Set. 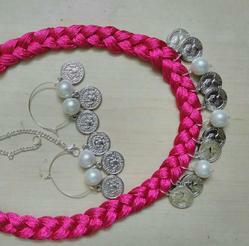 - 150 Rs to 350 Rs.